The 30th annual Llano Crawfish Open is April 26 & 27, 2019 on the banks of the Llano River in Robinson Park! There will be 2 days of music, food & fun! 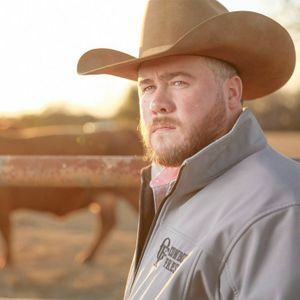 Headlining this year's event is Tracy Lawrence with Weldon Henson on Friday, April 26 and Josh Ward with Mayeux & Broussard on Saturday, April 27. There will be live music each day starting at 11am! We have 18,000 pounds of crawfish, bar-b-que, sausage wraps, jambalaya & more to eat! Enter our charity golf open, our Crawfish Crawler 5K walk/run, the motorcycle fun run & view our arts & crafts vendors. Plenty of fun for the kids too! See website: www.llanocrawfishopen.com for more info!